Fee for mounting 1 pair of plates onto 1 pair of boots. 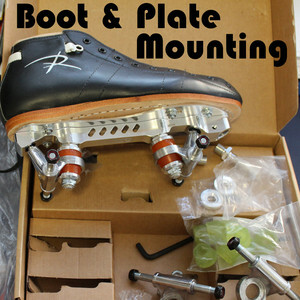 For only 29,95 EUR we mount 1 pair of plates onto 1 pair of boots. IMPORTANT: Plates and boots must be pre-paid! No right to exchange the products. Of course we grant the usual warranty. 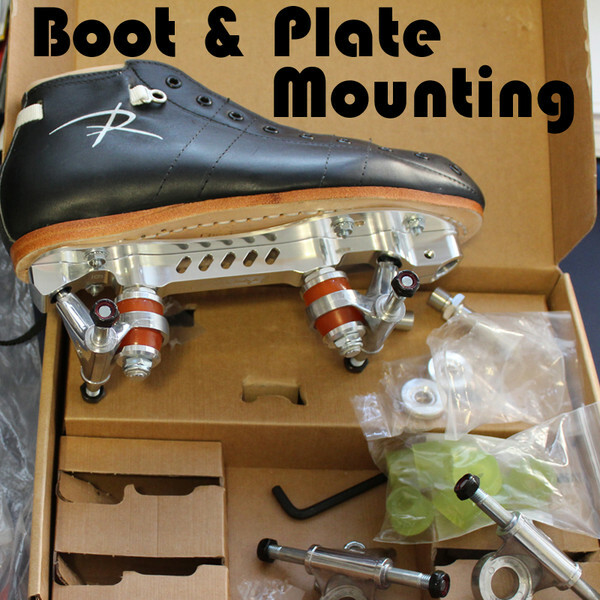 A good boot & plate mounting needs some time, so the delivery can take some days longer than usually. Express delivery is not possible.